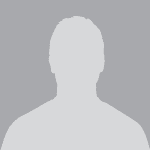 HR Manager Sample Resumes, Download Resume Format Templates! 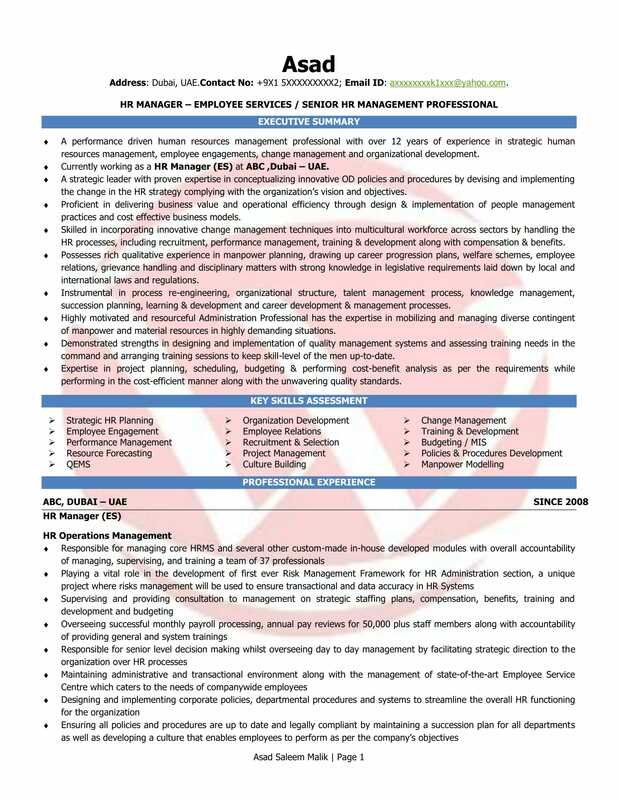 A performance driven human resources management professional with over 12 years of experience in strategic human resources management, employee engagements, change management and organizational development. CV for HR Manager should show your view on how employees are recruited, handled, and rewarded for their hard work. Becoming a Human Resources Manager involves guidance, knowledge in HR, and a strong resume that gives organizations the confidence to appoint you. Wisdom Jobs team of career instructors and certified resume writers have been developing HR manager CV template that has helped many users build stronger resumes. 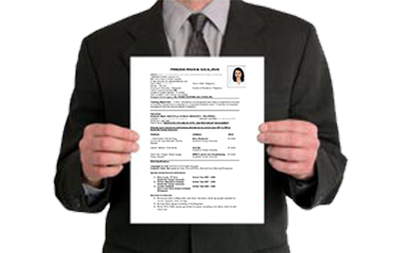 Check out our HR manager resume sample to personalize your resume, and model your resume. Subscribe us today and be on your way to the job you want. Give your career the right start through a brilliant resume. Our experts highlight your strengths and achievements to reflect your job readiness. We provide highly customized resume that help you advance your job search process. HR Resume Samples can be found at wisdomjobs.com. HR Officers provide support to administrators and those caught up in dealing with human resource-related matters. A resume for HR position should showcase important skills like delivering training programs and learning guides, designing training programs on topics related to business and professional development skills, and using quantitative and qualitative procedures to recognize areas of improvement on delivered programs. Using the right format is very important while building an HR executive resume for a human resources position. HR recruiter resume in the field show that a career as an HR officer involves a dedication to continuing education due to the ever-changing rules and policies within the field. Resume writing suggestions and resume building ideas with unique experts support at Wisdom Jobs Career Edge helps you to create remarkable resumes which can help you in meeting your dream job goal. Resume for HR are availabe at wisdomjobs.com along with examples and templates. HR jobs include positions such as HR managers, HR directors, HR generalists, Benefits administration specialists, Employee orientation and Training specialists etc. 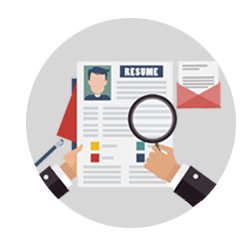 An outstanding HR resume should carefully match the experiences and skills which are wanted by interviewers. At Wisdom Jobs Career Edge, our experts and professionals will help and support you to design an exceptionally well designed HR resume, from the best HR resume templates, to make a well personalized version of resume, which would suit your particular application requirements in getting qualified for your chosen job. Hundreds of HR resume samples are available at our Wisdom Jobs Career Edge, which can help you out to choose the best resume you are looking to apt for. A remarkable HR resume is your label to the interview where you can demonstrate yourself. If you are looking for careers in HR field then you can sign up with Wisdom Jobs portal for getting the most preferred HR jobs.